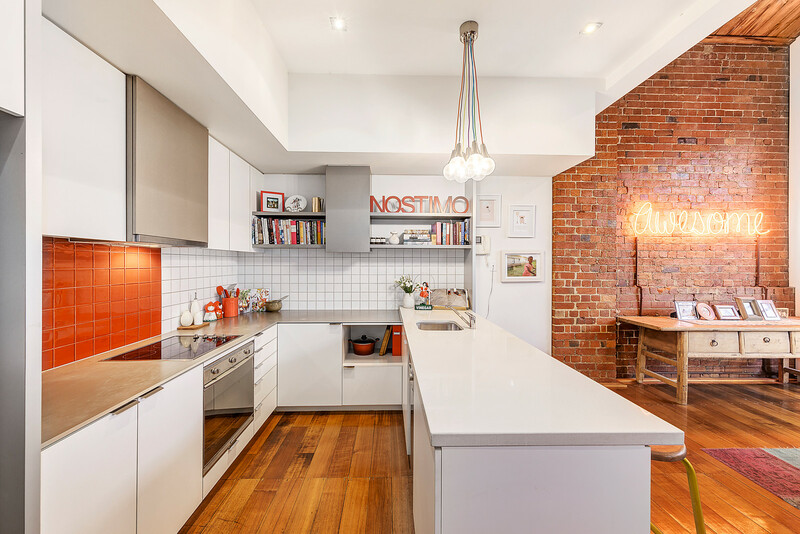 A converted apartment in Collingwood's former Foy & Gibson factory, close to cafes and trams, is for sale through Sam Goddard and Simon Curtain of Abercromby's Armadale. The neon art says 'awesome', and the description is fitting for this converted Collingwood factory. Paying respect to its heritage as part of the Foy & Gibson factory, this two-level apartment has unique character and charm. The original floorboards have been polished, and soaring ceilings define the space. The living/dining area is accompanied by a beautifully designed, open-plan kitchen. The downstairs bedroom has its own bathroom. Sam Goddard of Abercromby's Armadale told SCHWARTZWILLIAMS, "Not only is the location of this unique apartment fantastic, but it has an overwhelming sense of space as soon as you walk in the front door." The huge main bedroom is complemented by a stylish second bathroom; the space has an undeniable 'feelgood' factor. The property also has secure side-by-side garaging for two cars and a generous storage cage. 'Bohemia' is only moments from Collingwood's countless cafes, and close to tram transport into town. This property is for sale at auction on 22 July at 10:30am. View Sam Goddard's profile on Luxury List. 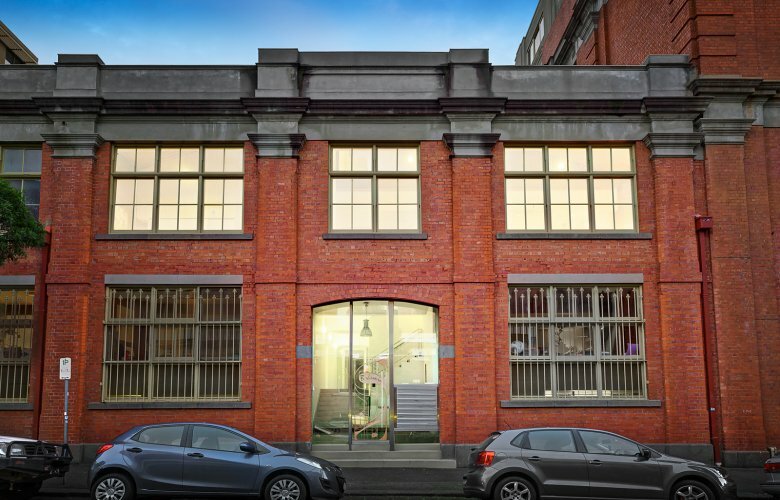 View 11/109 Oxford Street, Collingwood on Luxury List. View Simon Curtain's profile on Luxury List.